The latest entry in Xiaomi Redmi series is here. 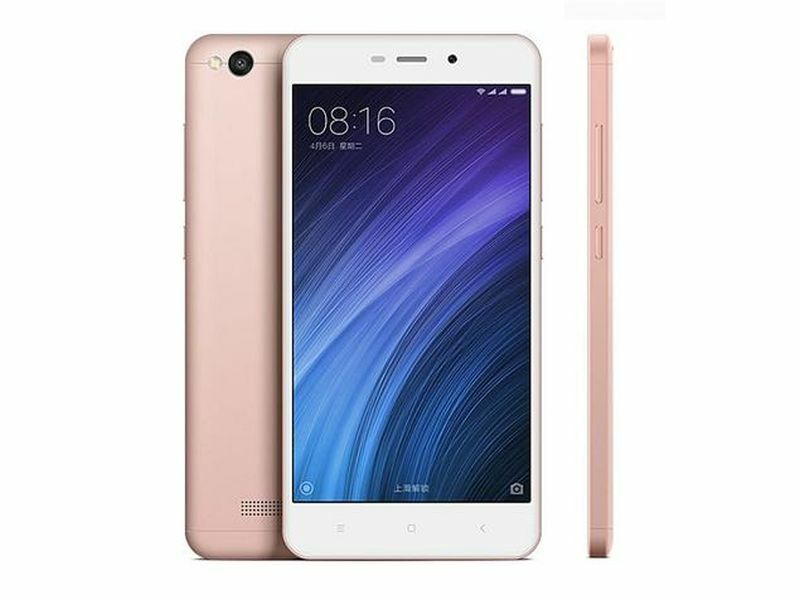 Xiaomi Redmi 4A is the lightest iteration of Redmi smartphones released by the Chinese smartphone maker until now. Powered by a non-removable 3,120-mAh Li-ion battery, the device features dual-SIM ports and Snapdragon 425 as the processor. Before deciding its worth, let us check out what actually this lightweight beast has to offer smartphone users. With a slick thickness of 8.5mm and 131.5g weight, Xiaomi Mi 4A is a delight to hold, much like its peers. The 139.9mmx70.4mm device supports a polycarbonate body with the glossy matte finish that grants it a superior and stylish look. Xiaomi Redmi 4A comes in 3 distinct color variants, the traditional Rose Gold, glossy Gold, and elegant Dark Gray colors. 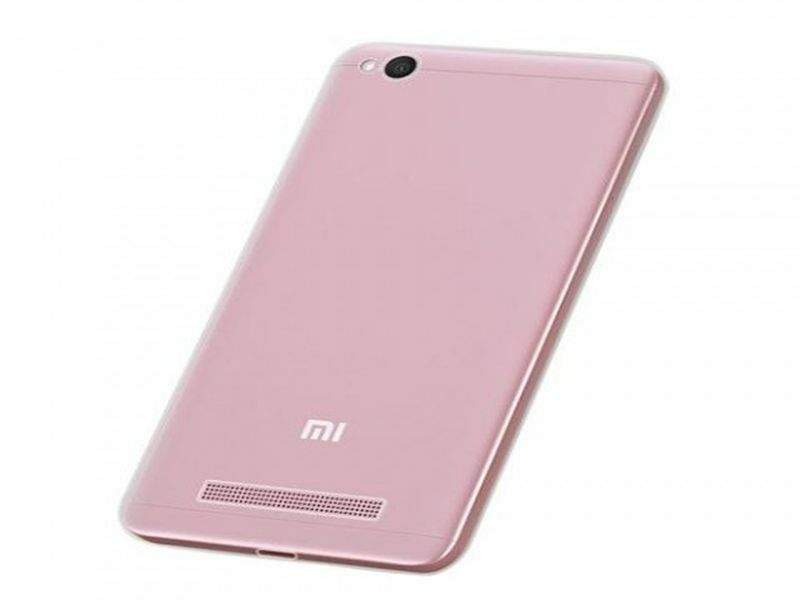 Like other Redmi devices, the latest smartphone entry packs powerful specifications. Xiaomi Redmi 4A comes with 2 GB RAM and an ample onboard storage of 16GB/32GB. The device on its 5-inch IPS LCD display with 720×1280 resolution displays all graphics. The device supports multiple touch feeds across its screen and feature dual SIM ports, one nano, and other micro. On the processing front, the device packs a Qualcomm Snapdragon 425 that is capable of processing data at 1.4GHz speed. For processing all the visual information, Xiaomi Redmi 4A makes use of the integrated Adreno 308 GPU. You can insert microSD card up to 256GB in its SIM 2 slot for appending the storage capacity. Xiaomi Redmi 4A allows you to take snaps with its 13MP f/2.2 primary cam with autofocus and LED flash. The device makes use of a 5MP f/2.2 shooter as the secondary cam for taking selfies and video broadcasting. Snap clarity offered by the device is above average, making the device a great option to keep while on travels and trips. Other camera features brought to the table by the smartphone are, geo-tagging, face/smile detection, and HDR mode. Redmi 4A comes with 3 sensors integrated into its build, accelerometer, gyro meter and proximity sensor. The device, however, lacks the latest trending fingerprint sensor. Yes, you will miss it in the latest Redmi entry. The latest Redmi smartphone is operated using Xiaomi’s trademark MIUI8 interface, which is a mod of Android 6.0 Marshmallow. Thanks to the MIUI8, Xiaomi Redmi 4A allows you to sign in into an app double time. Quite a great option to manage to Whatsapp accounts on a single smartphone. Powered by a 3,120mAh non-removable Li-ion battery, Xiaomi Mi 4A has a moderate battery backup. Xiaomi claims the battery to last for 7 days on a single full charge, making it perfect for going on a gaming spree and YouTube binge. Xiaomi Redmi 4A supports all the 3 popular network technologies, namely GSM, HSPA, and LTE or more popularly known as 2G, 3G, and 4G respectively. This allows you to use your old 2G or 3G SIM with the device while enjoying services from your latest 4G SIM. 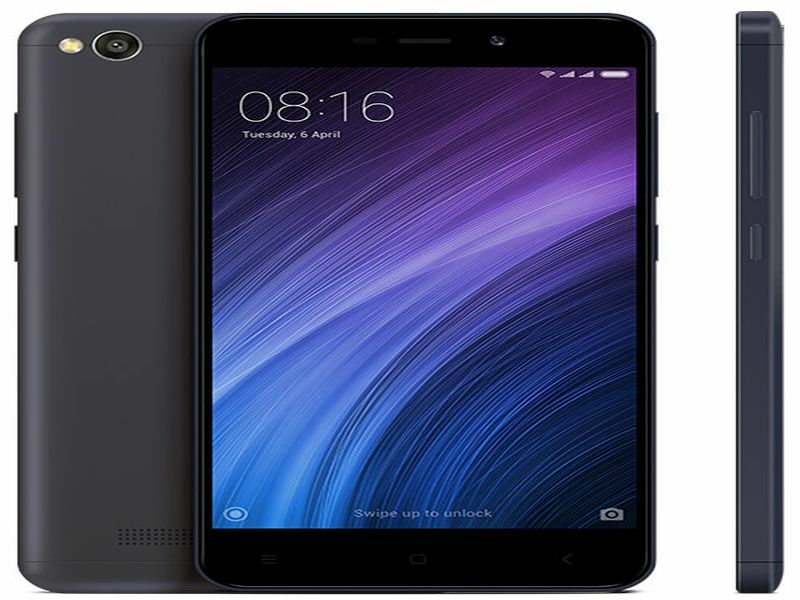 On the specs front, Xiaomi Redmi 4A is a low-end smartphone with long battery backup. The best thing about the device is its price tag, which is little less than $100. Therefore, if you are looking to purchase a feature-packed phone with great picture clarity and enough power to last a gaming binge or movie marathon, Xiaomi Redmi 4A is your best bet. The only thing that can restrain you from making a purchase of the device is the lack of a fingerprint sensor. Otherwise, the deal is just too good to leave. The device is up for grab exclusively on Amazon for Indian buyers and from the official Mi website for others.